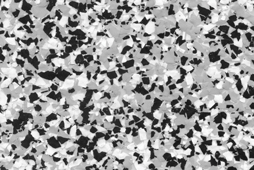 We will take your garage flooring in Seattle from a concrete slab to a professional solid floor overnight. 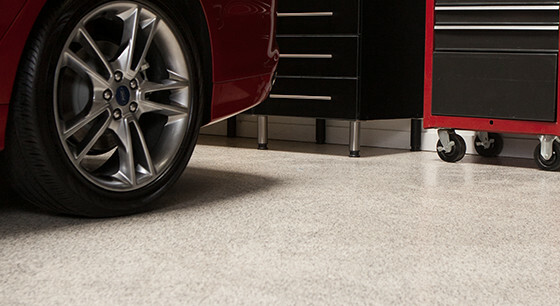 With Dream Garage Storage Solutions you get a floor guaranteed to last for years to come. 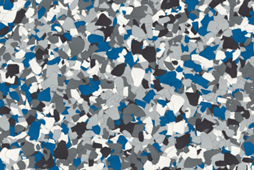 Choose from our various colors and styles to customize your garage flooring. We have options that will fit those new sleek cabinets. 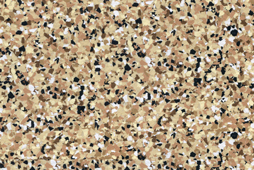 Made from the highest quality materials, our epoxy and polyurea flooring stands out above the rest as the most durable and reliable. 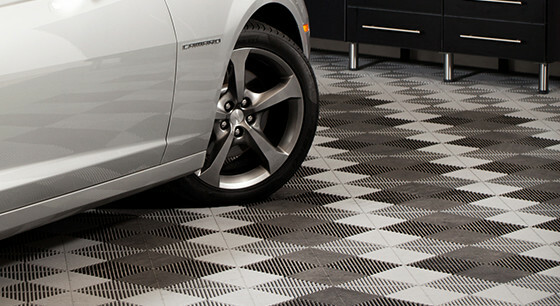 Let us help you complete your garage transformation with our garage flooring in Seattle. While the garage is the hardest to get organized, the flooring is the first to get worn out. 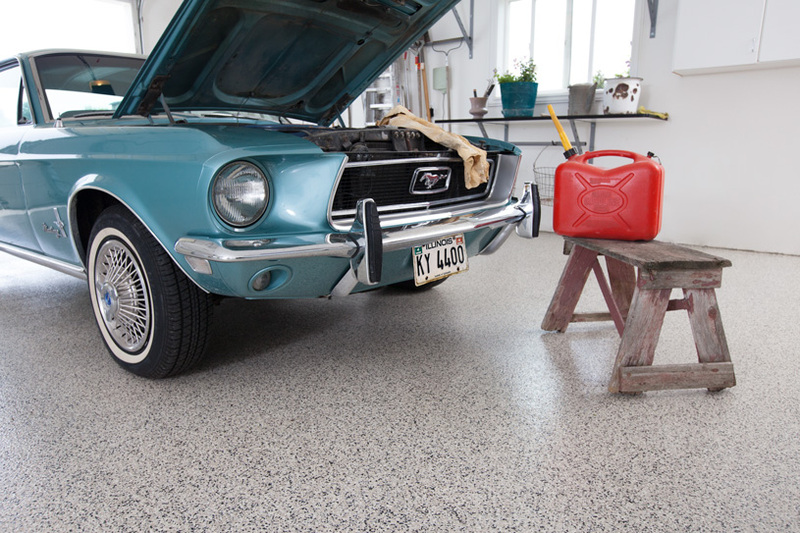 Constant wear and tear on your garage floor will have you wondering why you started with a concrete slab to begin with. 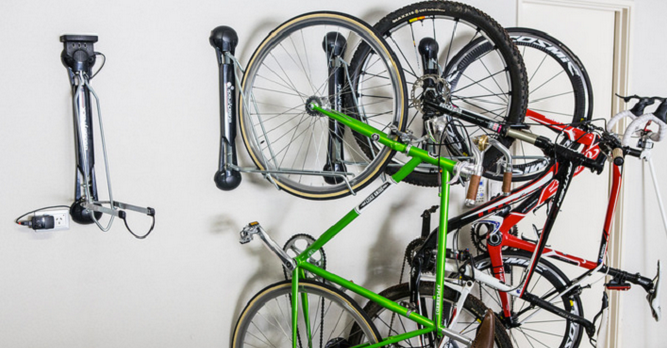 We have the right tools to make your garage look better than ever. 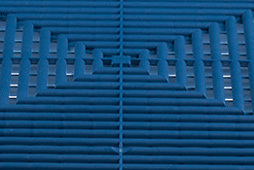 Prepare it: We carefully prepare the floor to ensure a quality job on each and every floor. 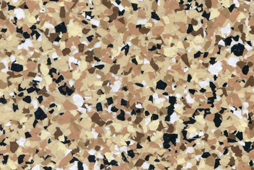 We diamond grind any existing damage to your floor, getting all the dirt and dust out of every corner. 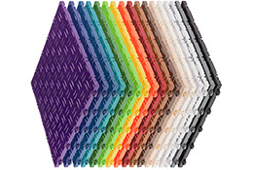 Install it: Choose from our various types of colors to customize your space. 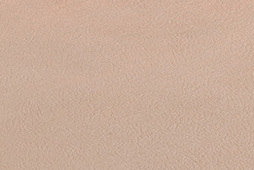 The coating is carefully applied to the surface. Display it: The entire process takes 1-2 days. Once the coating is dry you are ready to use your garage! 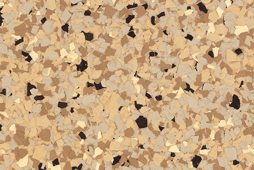 Our professionals have the experience to ensure you with a quality floor that will last. Garage flooring in Seattle has never been better! 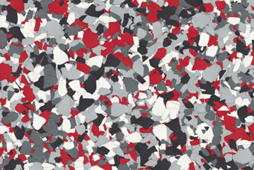 Protection: Protect your floor from any unwanted dirt and grime with our garage flooring. 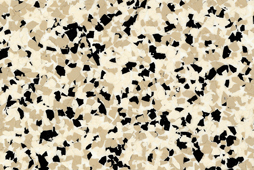 Sealed to the floor, your floor is guaranteed to be protected from anything. Easy to Clean: Is your car leaking oil? 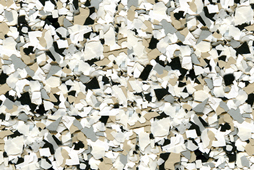 Don’t stick it outside and ruin the driveway, our garage flooring in Seattle is made to withstand oil spills. Simply wipe away any stains hassle free. Guaranteed Warranty: We stand behind our flooring 100%. Backed with a 5 year warranty you never have to worry. 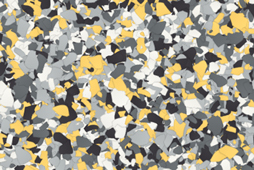 Solid Look: With our range of base and colored chipped colors, our garage flooring will give any garage a solid and distinctive look. 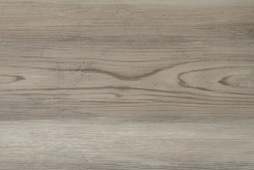 Long-lasting: Our flooring is more than durable. 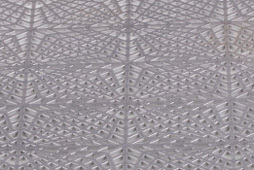 Using the highest quality materials, we ensure your floor will be ready for the future. 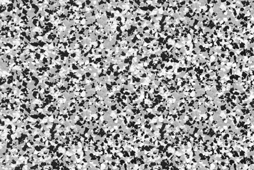 Epoxy & Polyurea Coatings: Our garage floor coatings are UV stable, guaranteed not to discolor or yellow. 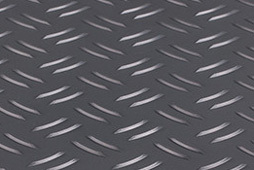 Contact a garage flooring Seattle expert today! Like what you see? We can help you create the perfect garage for your goals. Our trained professionals are standing by to answer your questions. Contact Dream Garage Storage Solutions today!